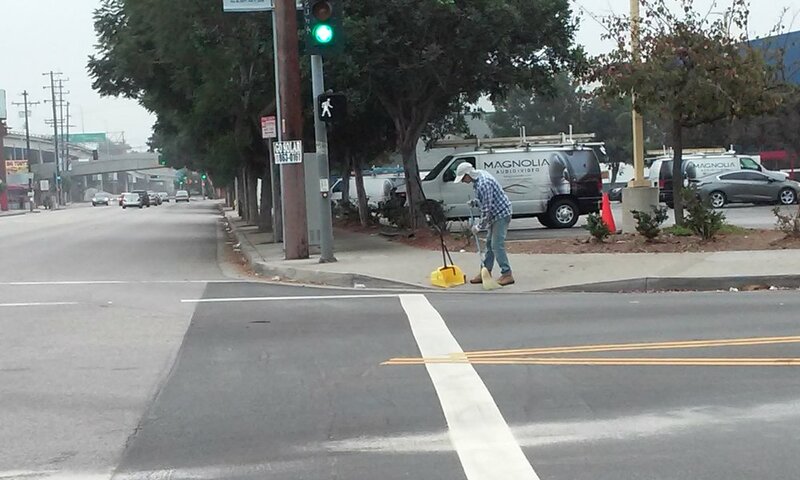 Sunday, Nov 26, was the first successful WLA Sawtelle Flash Cleans of many more to come! 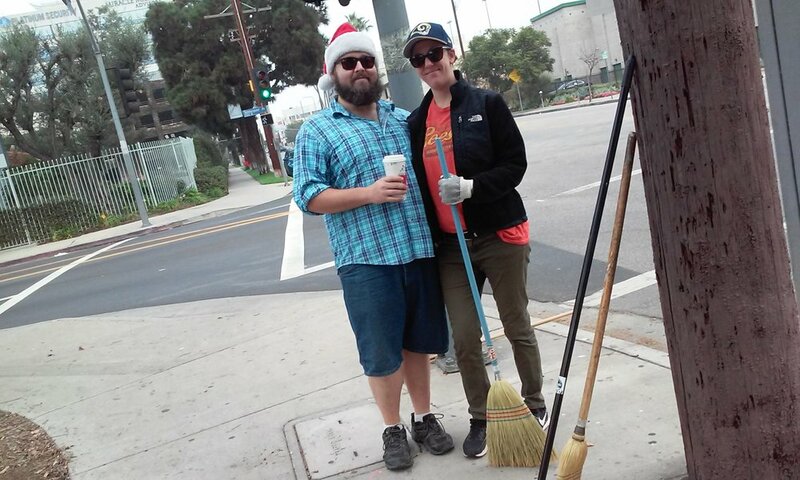 Three community volunteers joined me to form a team that tackled the trash and debris--cigarette butts, dried banana peels, newspaper inserts, styrofoam cups and containers, plastic forks, and even film crew signage for FELIZ, LA--collected alongside Sawtelle Blvd. 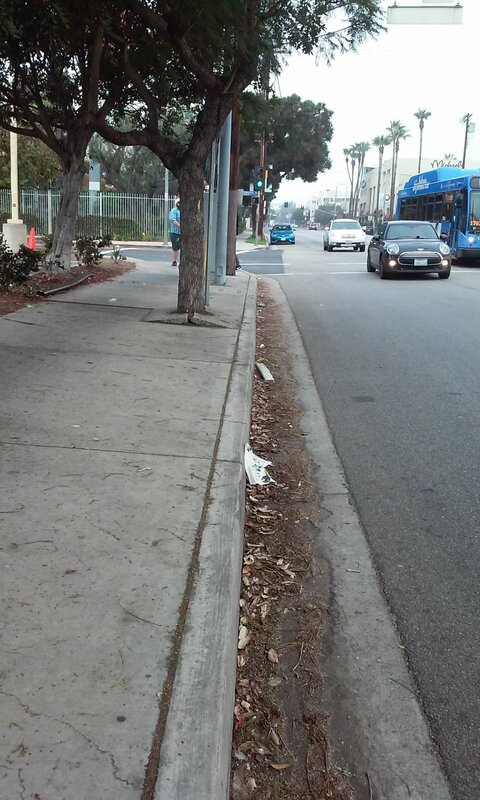 between Pico and Tennessee Blvds. (next to Best Buy). 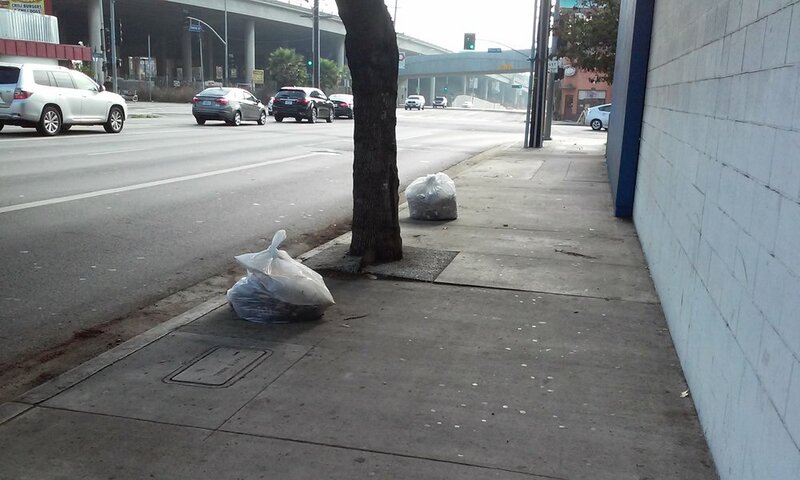 We collected 8 bags of trash in about one hour. This was a great start! 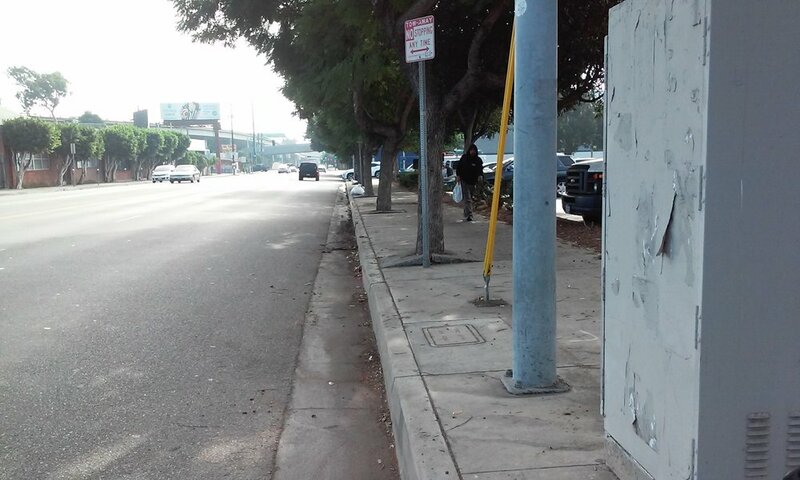 Future plans are for 1-2 WLA Sawtelle Flash Cleans each month throughout the community of areas sorely in need of a clean-up. It is amazing what can be accomplished in an hour or less when the community comes together. 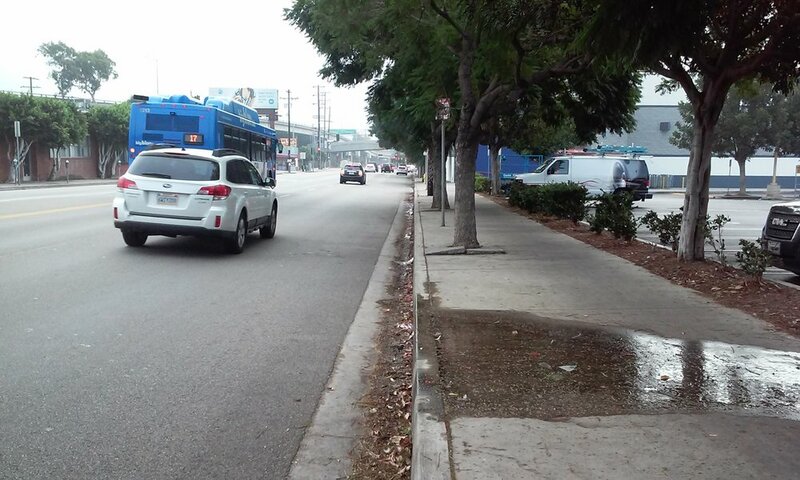 Join us at the next WLA Sawtelle Flash Clean! 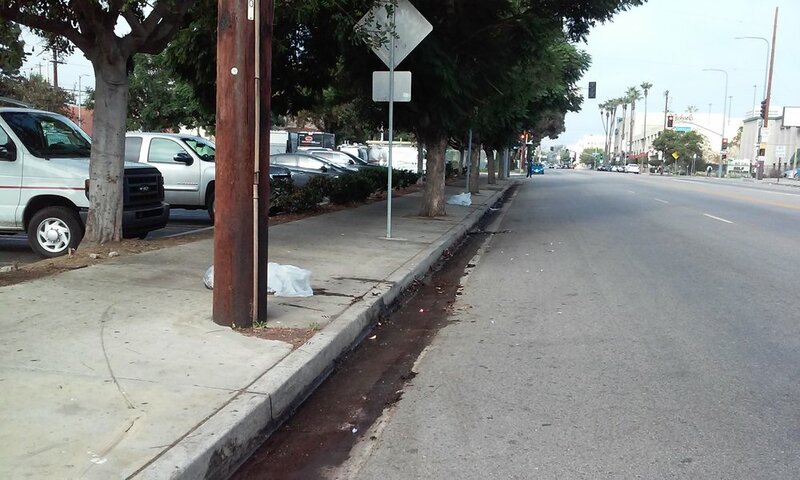 Mike Bonin's Neighborhoods First Newsletter: Clean Up in West LA and Which Way WLA Signs!